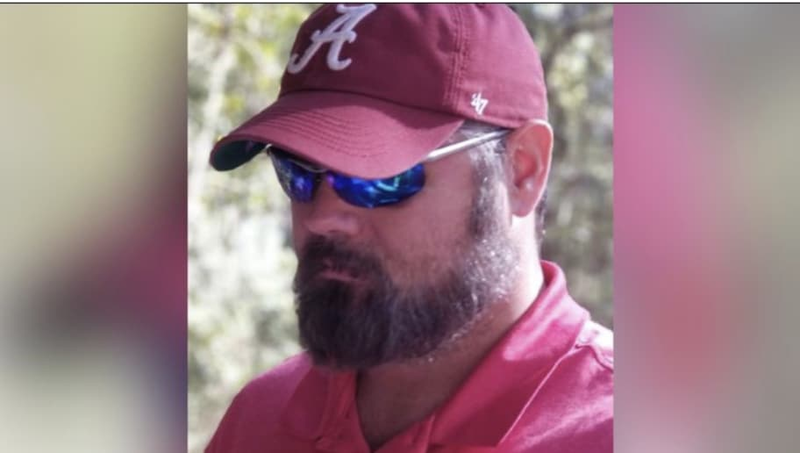 ​In what is an extremely disturbing and tragic occurrence, an Alabama Crimson Tide ​football fan has passed away due to injuries suffered after being involved in a fight in Louisiana. The incident took place after the Crimson Tide ​shut out the Tigers 29-0 in Baton Rouge. According to the report, 46-year-old Robert Bowers was knocked unconscious by a pair of LSU Tigers fans in a bar in Ponchatoula, LA. He was taken to a hospital early on Sunday morning before being transported to University Medical Center where he passed away on Tuesday. Bowers' family naturally suspects that the attack was related to his fandom of Alabama. The attackers have been identified as 24-year-old Ryan Anthony and 27-year-old Azia Crockett. College football, and the SEC in particular, is home to some of the most passionate fans in all of sports, but incidents like this are unacceptable; at the end of the day it's just a game. It is a truly dark incident and we offer our condolences to Bowers' family.